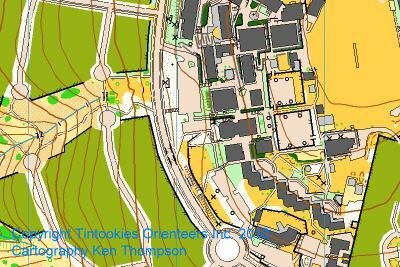 This page is dedicated to those orienteers who spend hours in the bush and in front of computers making maps for orienteering. It contains ideas and useful links. In the OCAD section there are also references regarding the use of OCAD for course planning. If you would like to contribute or comment please feel free to me. Also email me if you would like to be notified about changes on this website. As this site aims to be non commercial mapping services are no longer listed in the LINKS section. Notes re Management of Master maps updated to correct some errors and bring it in line with later versions of OCAD. The method described applies equally well to earlier versions however. Jan 2016. Go to OCAD Page.